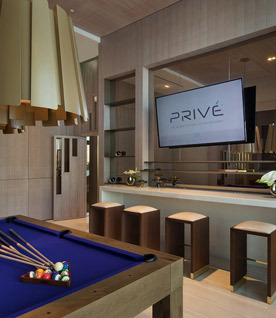 Privé at Island Estates, Developer BH3’s newest exclusive residences, are built on an eight-acre private island set between Williams Island and Sunny Isles Beach in the middle of Dumfoundling Bay, believed to be the last private island in South Florida available for development. 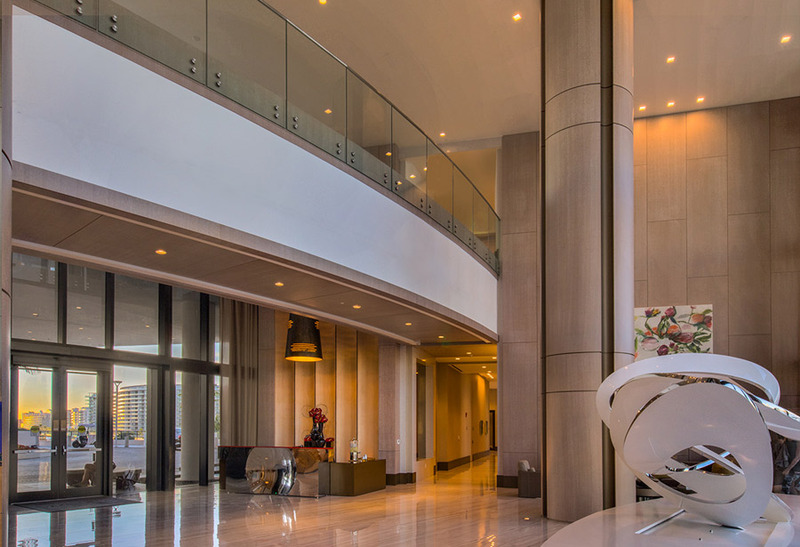 The twin iconic 16-story towers designed by renowned Architects Sieger Suarez is comprised of a total of 160 ultra-luxury homes. 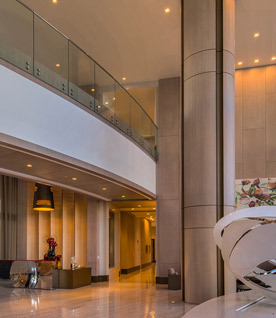 The design detail, millwork finishes, and artwork were cohesively curated by Interior Designer Julia Chi (Interior Designs by Steven G) creating a seamless flow from the elegant first impression of the grand lobby to the intimate opulence of the wine bar and cigar lounge. Textured Red Oak with Ceruse wash detailed wall paneling flow through all main common areas and Social Rooms. 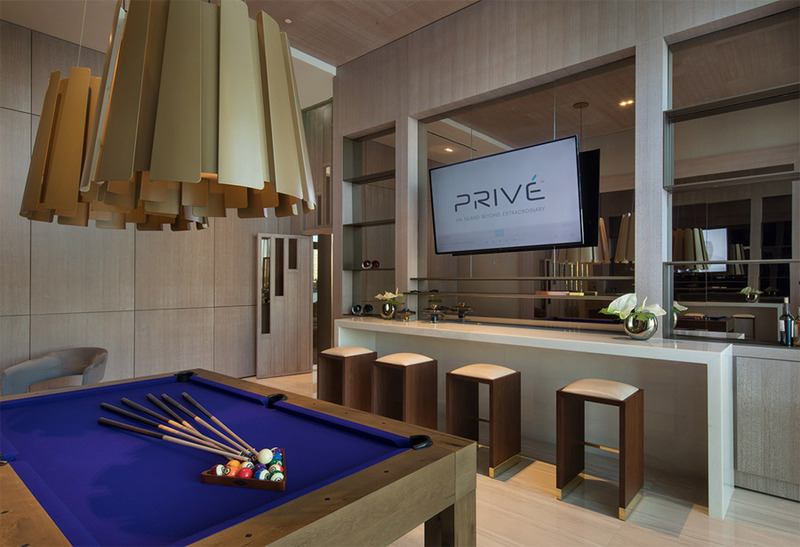 The Dining Rooms and Private Cigar/Wine Lounges feature Figurative Walnut wall and ceiling paneling and a custom illuminated onyx bar. Another great venture working with Suffolk Construction!